An opinion poll conducted by the respected Levada Center shows public confidence in the Skolkovo project is rising. The results of the poll, conducted June 19-22 and published this week, show 53 percent of respondents who had heard of Skolkovo believe “a genuine science city” will be created there. 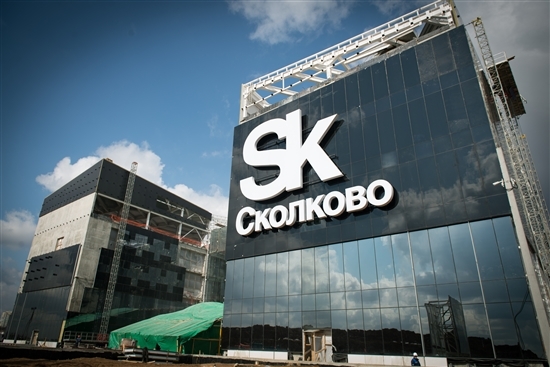 Nearly two-thirds of Russians were acquainted with Skolkovo, the poll found. The same poll conducted in 2013 found that 49 percent of those who knew about Skolkovo believed in the project. The number of those who responded negatively shrank from 38 percent to 33 percent. The poll reported a margin of error of 4.1 percentage points. The Levada Center is one of Russia’s most authoritative polling agencies and is widely cited in Russian and international media.